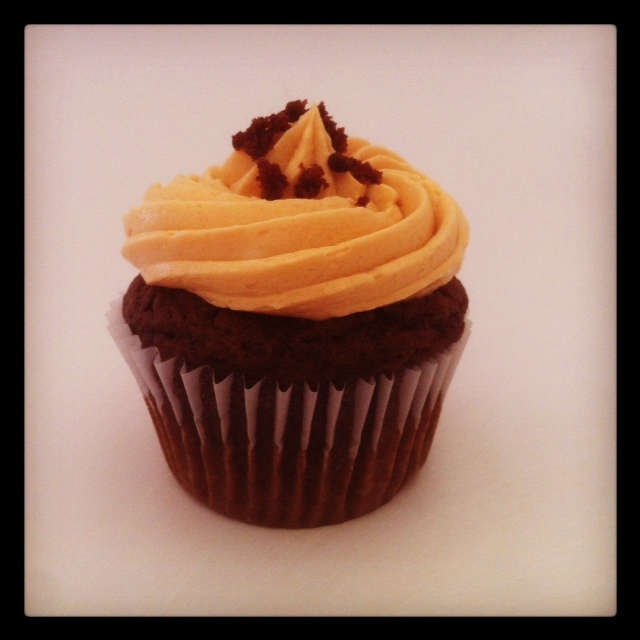 frosting recipe | Stay Calm, Have A Cupcake! 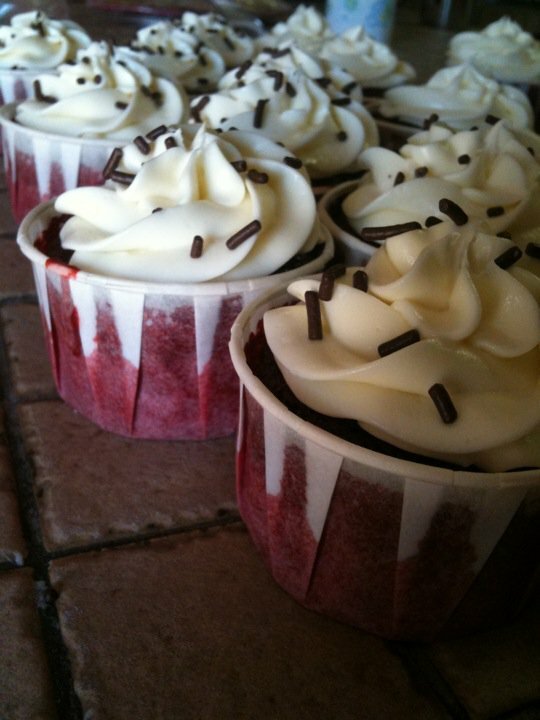 To be honest, I often get tired of using classic vanilla frosting for my cupcakes. I know it’s a favorite of many, but I like to mix it up a little. 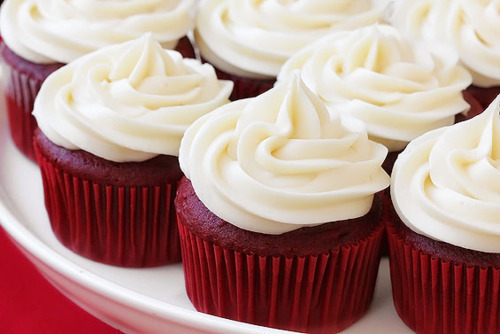 This Marshmallow frosting is the perfect way to add some variety your cupcakes! 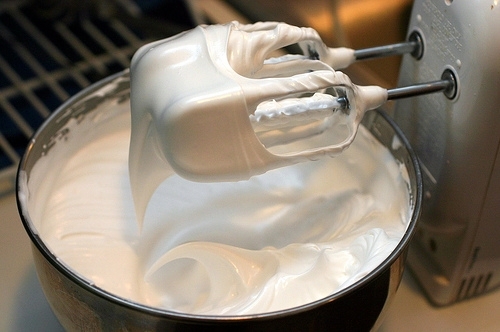 Put the egg whites in your mixer bowl or in another large bowl – Make sure the bowl you use is 100% dry. Put the sugar, cream of tartar and water in a small saucepan and stir to combine. Bring the mixture to a boil over medium-high heat, cover the pan and boil for 3 minutes. Uncover your saucepan and allow the syrup to boil until it reaches 242 degrees F on the candy thermometer. While the syrup is cooking, start beating the egg whites on medium-low speed. Remove mixture from heat – let cool until temperature reaches 235 degrees. When the syrup is at about 235 degrees F, begin beating the egg whites on medium speed with the whisk attachment or with a hand mixer. If the whites form firm, shiny peaks before the syrup reaches temperature, reduce the mixer speed to low and keep mixing the whites until the syrup catches up. With the mixer at medium speed, and standing back slightly, carefully pour in the hot syrup, pouring it between the beater(s) and the side of the bowl. Add the vanilla and marshmallow flavoring and keep beating the whites at medium speed until they reach room temperature, about 5 minutes. 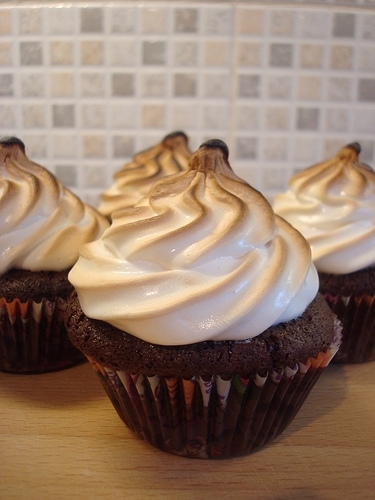 Use Marshmallow Frosting for a Smore's Cupcake! Don’t forget to to join in on the Shop Til You Drop Blog Crawl! Another great giveaway starts tomorrow! I have yet to find a better summer time frosting than this Pineapple Whip frosting! It is perfect on-top of angel food cake, white cake, lemon cake, strawberry cake, vanilla cake – and pretty much anything else you want to put it on! 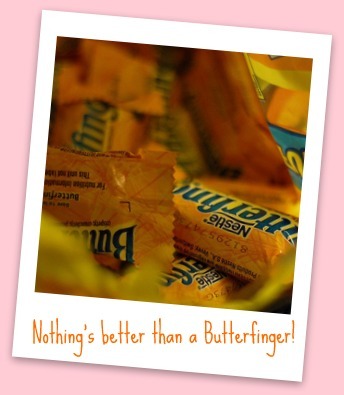 Best part…it is so easy! Who wants to spend all summer in the kitchen? Not me! 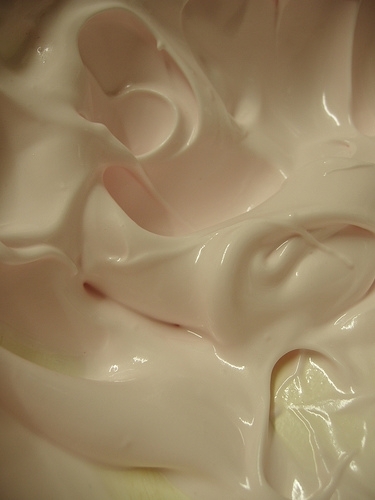 That’s why this is my favorite, “go-to” frosting recipe for those hot summer days! In a medium sized mixing bowl, mix together the entire tub of cool whip and the package of dry vanilla pudding mix. Drain the juice from the crushed pineapple – do not drain completely though, you will want to keep 3 to 4 tbs of juice. Gradually add in spoonfuls of crushed pineapple, mix with spatula until fully combined. Let chill in fridge for 15 minutes. 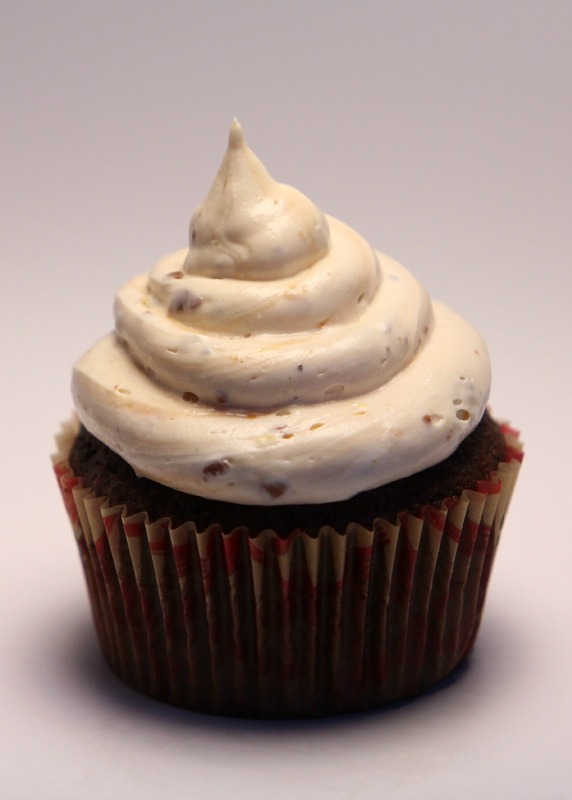 There it is – only 3 ingredients and about 5 minutes later – you have a delicious topping for your summer cupcakes. 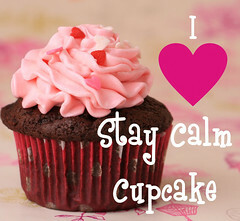 I like to add a slice of strawberry to each cupcake – the pineapple and strawberry flavors compliment each other well! Enjoy! Til next time, Stay Sweet! Key Lime Frosting and a Giveaway Winner! Happy March 1st lovelies!! You know what that means…I can finally start talking about St. Patrick’s Day. I’ve got some really yummy, festive, and fun recipes to share with you guys and I just can’t wait! First things first though – let’s announce the winner of my Delightful Designs Giveaway! The Winner is SuckersbySteph! Congrats – I will email you today the details of your prize! Now, on to a very green frosting recipe! 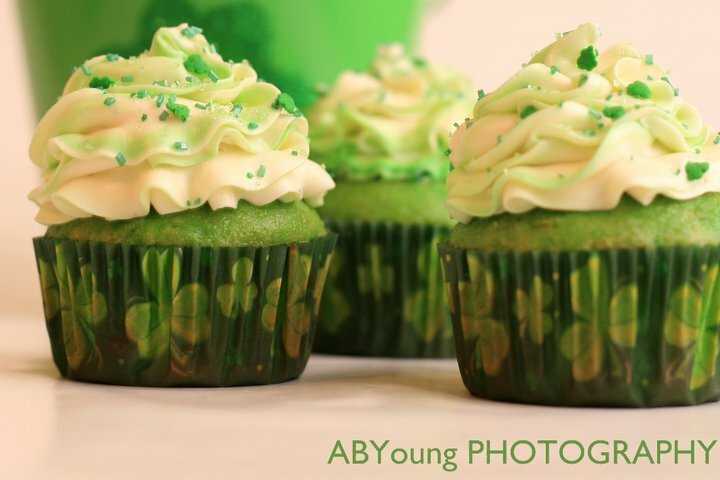 I love this Key Lime Frosting and it’s perfect color to celebrate the luck of the Irish!! Beat butter at medium speed with an electric mixer until creamy; gradually add 1 cup powdered sugar, beating at low speed until blended. Add milk, beating until blended. Gradually add remaining powdered sugar, beating until blended. Stir in 2 tbs grated lime rind and 3 tbs of lime juice. 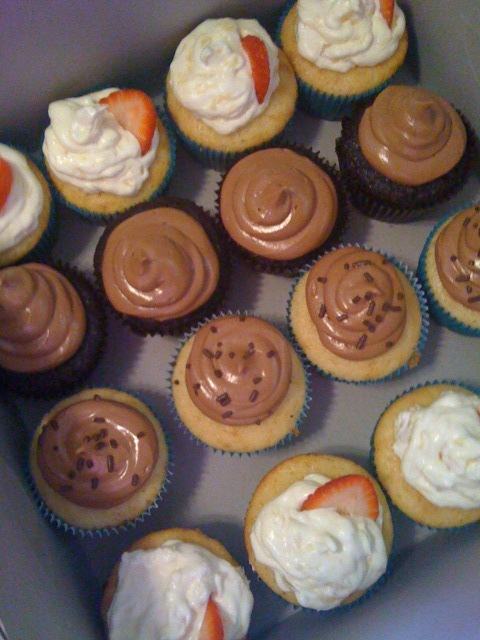 Perfect for frosting Vanilla, Coconut, Strawberry, or Lemon Cupcakes!